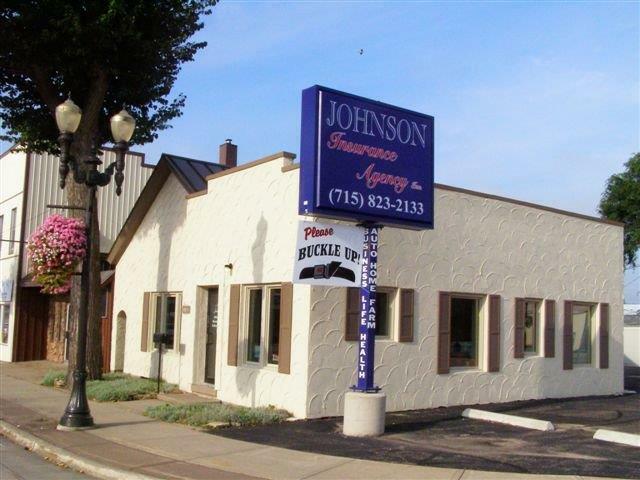 Tow Trucks Insurance - Waupaca WI & Clintonville WI - Johnson Insurance Agency, Inc.
Johnson Insurance Agency, Inc. provides insurance for tow trucks in Waupaca, Clintonville, Shawano, Weyauwega, Marion, Manawa, and surrounding areas. Johnson Insurance Agency, Inc. proudly offers industry-specific insurance options for tow trucks and auto transporters. Our program is built to cater to the particular needs of your industry. Contact a representative at Johnson Insurance Agency, Inc. today to set up a consultation.